Although GST has successfully covered a long walk in India, yet a large number of taxpayers across the nation feel it be difficult. Lack of awareness regarding GST and low literacy ratio with respect to online services, internet issues in remote areas, etc. 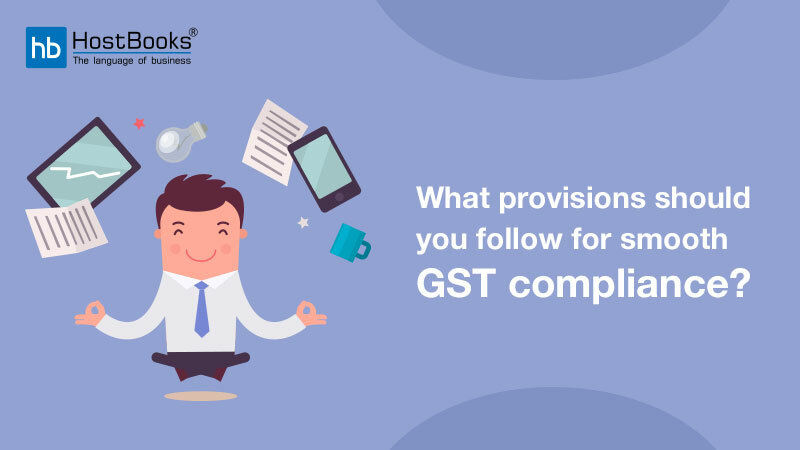 are some of the factors that have become a roadblock in GST. Many times, the taxpayers miss out on the deadline of filing the GST returns. 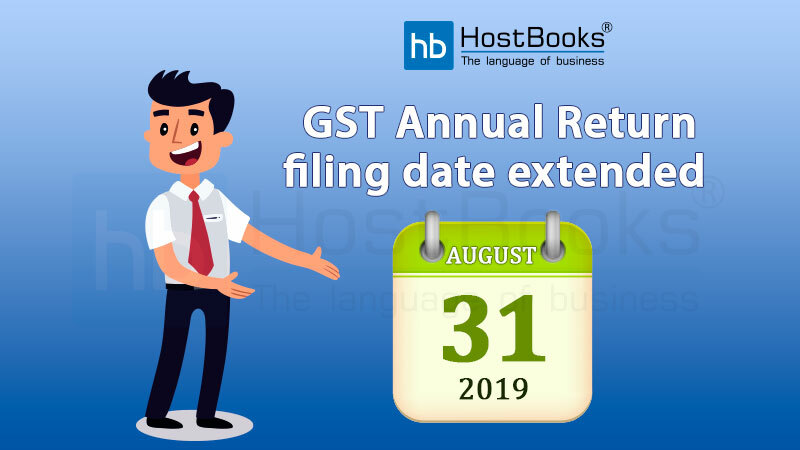 Thus, keeping in view the ease of the taxpayers of all classes, the Central Board of Indirect Taxes and Customs (CBIC) has extended the deadline to file the GST Annual return. 1. The due date for filing FORM GSTR-9, FORM GSTR-9A and FORM GSTR-9C shall be extended till 31st March 2019. 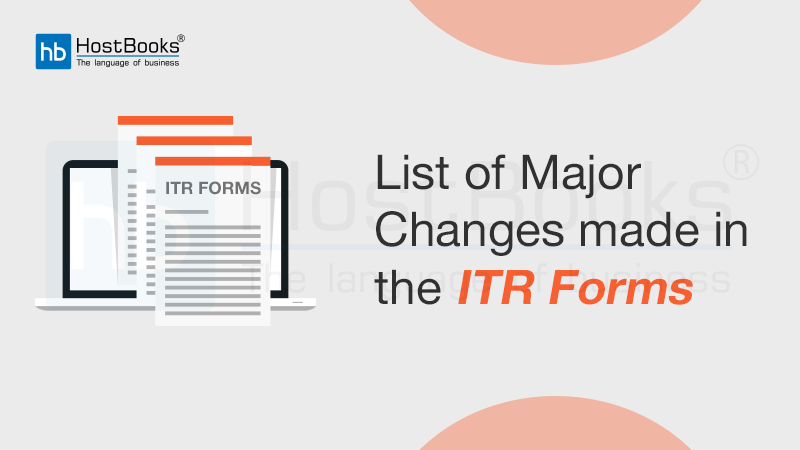 FORM GSTR-9 and FORM GSTR-9A have been notified vide notification No. 39/2018-Central Tax, dated 04.09.2018. FORM GSTR-9C has been notified vide notification no. 49/2018-Central Tax, dated 13.09.2018. 2. The requisite GST Return Forms shall be made available shortly on the GST common portal. Henceforth, this announcement is not less than a boon for a large number of taxpayers across the nation. It definitely has reduced several early complications and confusion and you need not panic anymore. Now, let us take a look at some important facts about GSTR-9. Persons paying TDS under Sec. 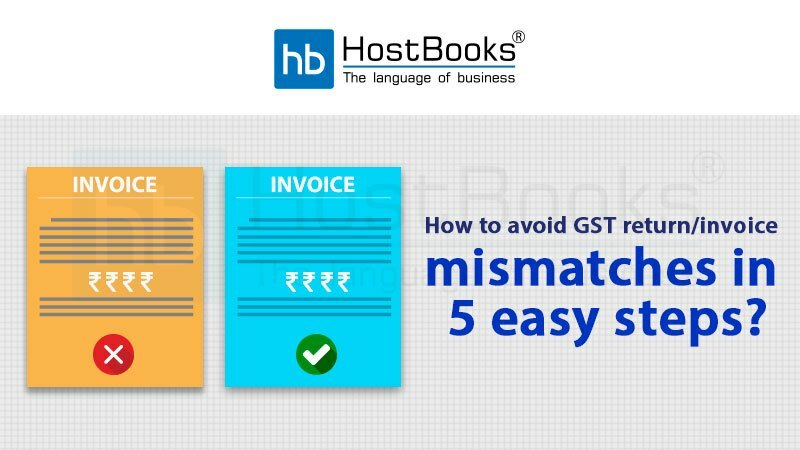 – 51 of the GST Act. GSTR-9 consists of six different parts which are required to be filled properly. On the basis of the nature of the businesses and other activities, there are 4 different kinds of forms associated with GSTR-9, i.e. GSTR 9 – It should be filed by the regular taxpayers filing GSTR 1, GSTR 2, and GSTR 3. GSTR 9A – It should be filed by the persons registered under Composition Scheme under GST. GSTR 9C – It should be filed by the taxpayers whose annual turnover exceeds ₹ 2 crores during the financial year. All such taxpayers are also required to get their account details and file a copy of audited annual accounts and reconciliation statement of tax already paid and tax payable as per audited accounts along with GSTR-9C. 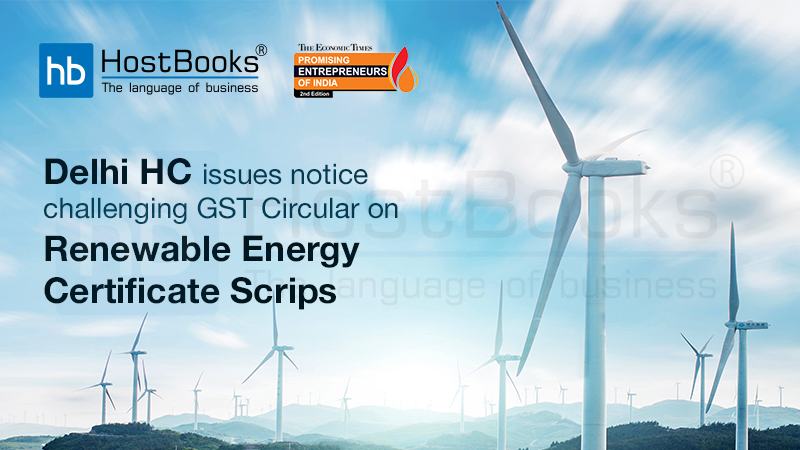 Before the two above notifications, the due date for filing GSTR-9 was 31st December of the subsequent fiscal year. The Annual return has always been sought to be a difficult task as the taxpayers are still not aware of the compliances pertaining to this return. But the most prominent issue was the online unavailability of the GSTR-9 Form. But now, these two significant notifications made by the Govt. of India (Central Board of Indirect Taxes and Customs), and the adequate initiative to resolve the issues concerning due date and unavailability of GSTR-9 Form will definitely bring a relief to all taxpayers across the nation. The Govt. of India has been taking significant initiatives regularly for making the entire GST concept easy enough to deal with for each and every taxpayer.